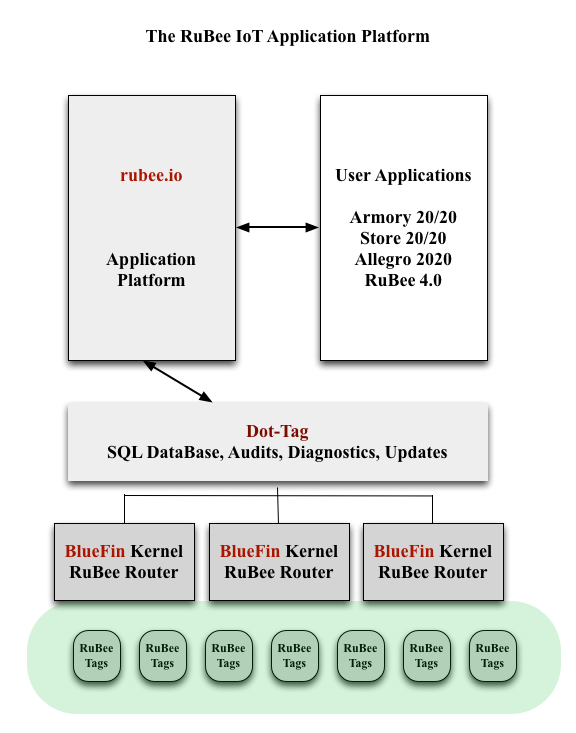 rubee.io is a security-first, standards-compliant visibility framework — built for the world's most sensitive assets, and built to work 100% reliably in the world's harshest environments. Designed to meet the physical security and cybersecurity demands of the defense and aerospace industries, it allows engineers and business stakeholders to quickly assemble fit-for-purpose systems for managing their assets, locations, people, and sensor data. More importantly, it allows these systems to evolve flexibly over time, to meet future needs in nearly any imaginable way, while ensuring adherence to systems engineering best practices. predix.io customers, please note: rubee.io integrates seamlessly with predix.io through standard APIs.